2013 has been a very strange year for me, I have many many ups and downs but from today onwards I will try my very best to make 2014 an amazing year. Sleek blushers - I know I bang on about these but what more can you ask for, amazing pigmentation, long lasting and a tiny price of £4.59, need I say more? Reviews here and here. MUA lip products - Again I know I go on about these but the value for money is just outstanding, their matte lipsticks are an amazing £1.00 (like the regular range of lipsticks) and the lip lacquer which I reviewed HERE for a great price of £3.00. Benefit brow zings £23.50 - This is my go-to grooming kit, this has everything I need to keep my brows in check, this is just fantastic as it has great colour and I much prefer waxes for my brows than balms which a lot of brands use, I love Benefit as a brand and I am sure I would be including one of their Box'O'Powders in this favourites post but I have finished my Dallas and am yet to grab the new Rockateur! Review here. Ben Nye banana powder £Varies - If it's good enough for Kim Kardashian! This is the best setting powder I have used, it is quite hard to get hold of in the UK but if you can grab some as it lasts such a long time! Review here. I couldn't decide what my favourite eyeshadow brand was as I have so many, but Sleek palettes (£7.99) and MUA palettes (£4.00) are definitely up there!! Dr Bronners magic soap approx £3.00 - You have probably all used or heard of this product, amazing for washing makeup brushes or if you have oily skin like me great for cleansing your face! Review here. Elemis pro-radiance illuminating flash balm - RRP £32.00 for 50ml - This balm, although pricey, does wonders for my skin, I don't use it daily, only when I feel my skin is looking dull and tired, this brightens and seems to rejuvenate the skin! I have had my 15ml bottle for ages so this product really lasts a long time. Mud therapy raspberry exfoliating face mask from Superdrug - RRP £2.79 - I have tried many many face masks over the years and this is my favourite budget friendly face mask, I do adore LUSH face masks and also the pricier GlamGlow but if you are watching the pennies this is the mask for you. Review here. 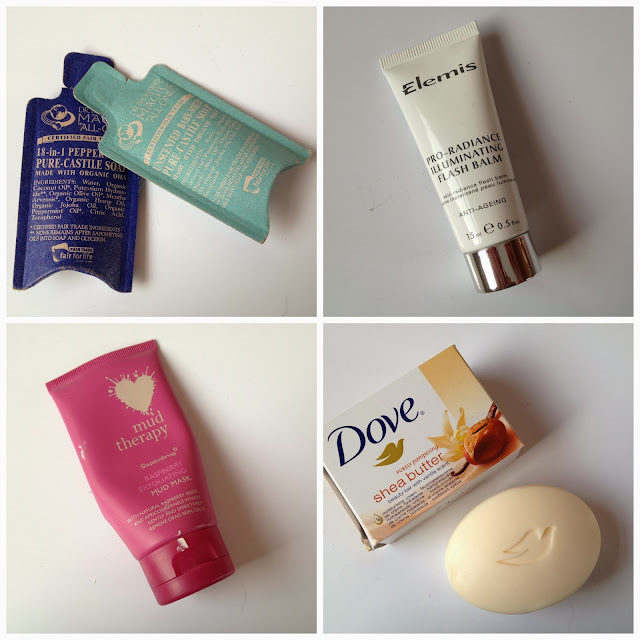 Dove Shea butter bar - RRP 50p - I love using different shower gels, I love testing out different fragrances and brands but I don't think anything beats this moisturising soap bar. Derma V body butters - £1.00 for 200ml - I used to use The Body Shop body butters that cost around £12.00 for 200ml until I discovered Derma V do their own version. The come in a variety of scents, my favourite being cocoa butter and they are just as good in my opinion as The Body Shop. 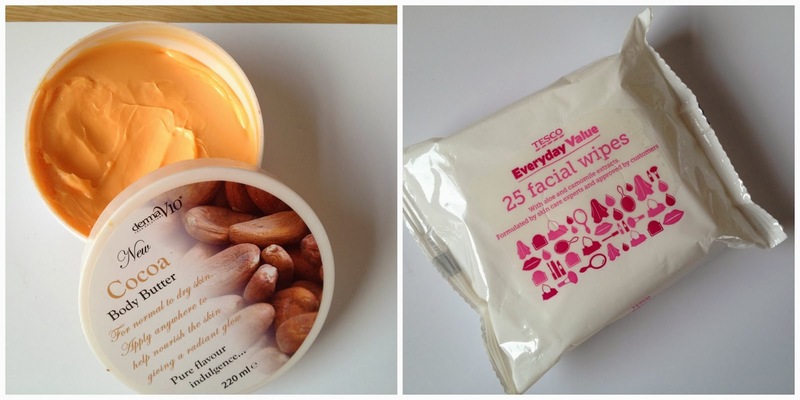 Tesco everyday value face wipes - RRP 45p - 45p....removes makeup in a flash.....enough said! A slightly long post today, if you made it this far, well done! I would love to know what your absolute favourite product of 2013 has been.....if you can narrow it down to one! It is really good Faye and honestly lasts soooooo long! 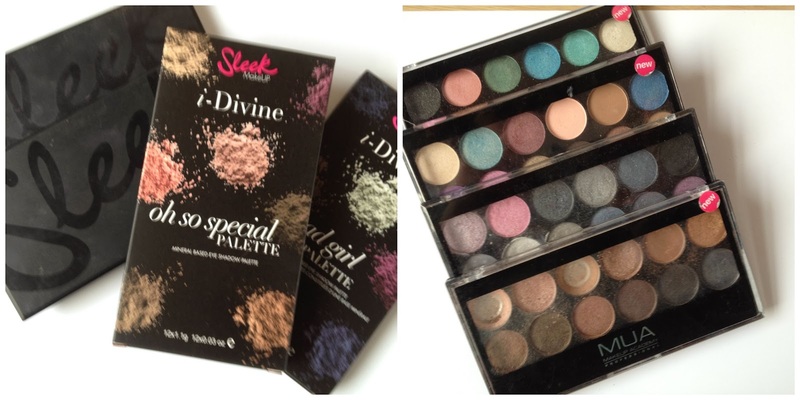 Same here, I would choose a Sleek blush over any brand I think?! I have read your first blog post, great job! 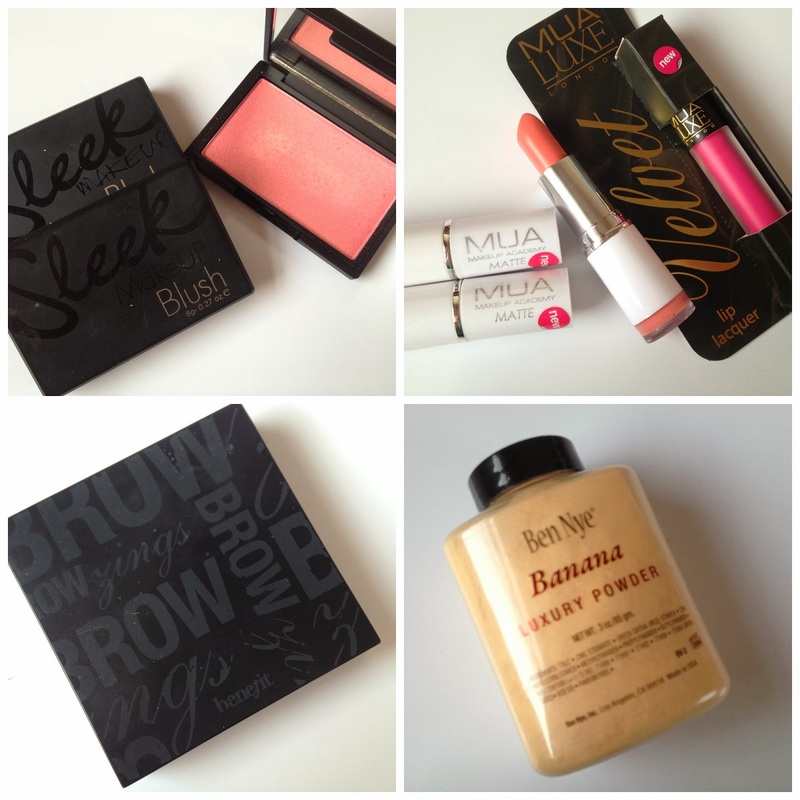 I love how MUA is such good value but I think they have great customer relations too. Great post! I used to love Brow Zings, I'll have to dig it out of storage!